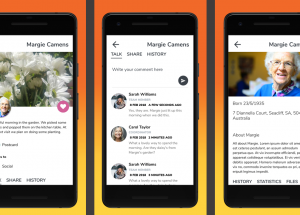 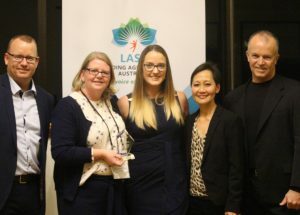 An app that allows family and friends to monitor their loved one’s health and wellbeing has been recognised with an innovation award. 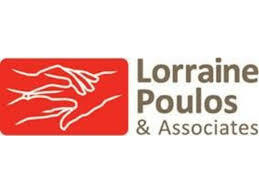 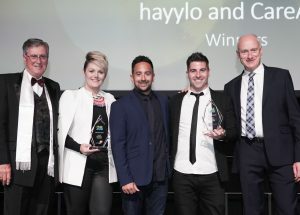 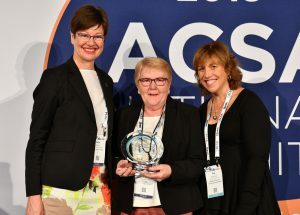 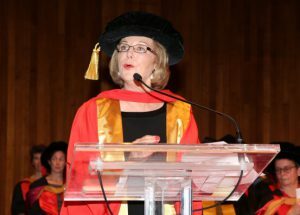 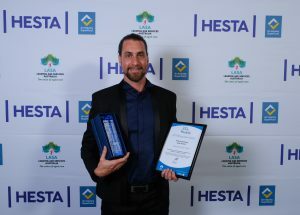 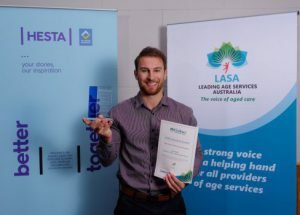 Individuals and organisations in the residential aged care sector were recognised for their outstanding achievements at an industry conference this week. 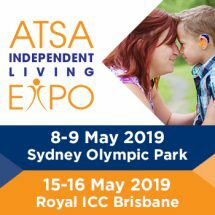 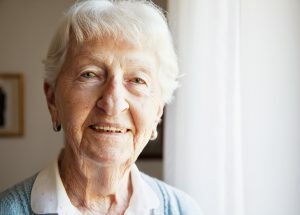 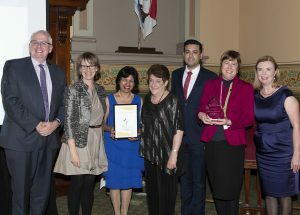 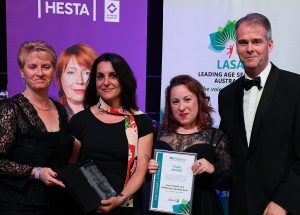 Individuals and organisations in the aged care and retirement living sectors have been recognised for their outstanding achievements including complaint-free customer service and improving residents’ quality of life. 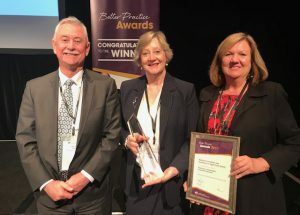 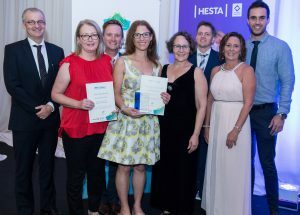 Sundale, Burnie Brae and an executive from BallyCara have been recognised for outstanding achievements in aged care services at an industry event on the Gold Coast. 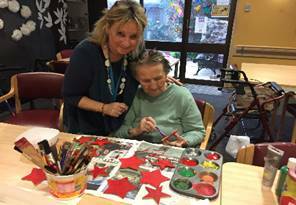 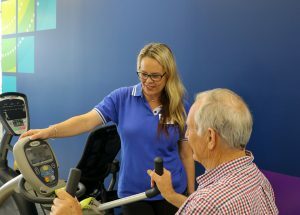 A program that provides client-centred support to residents and a service boosting the health and wellbeing of family carers are among the initiatives recognised in industry awards.